Bell Sound South Caicos . 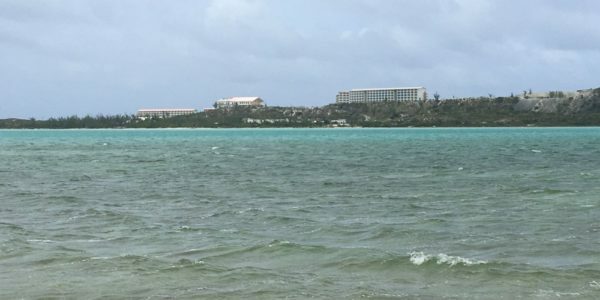 . .
South Caicos, home to the recently opened SailRock and East Bay Resorts, is known for its marine life, watersports, fishing, snorkeling and diving. 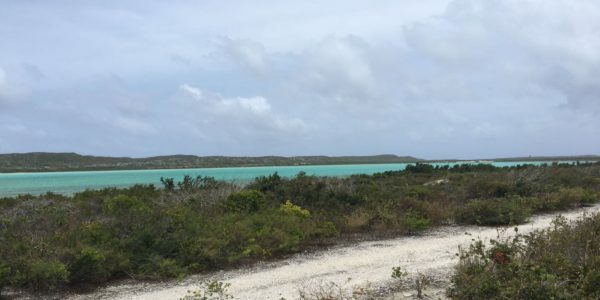 Close by you will find several uninhabited islands – Plandon Cay, Middle Creek Cay, McCartney Cay, Hog Cay and Sail Rock Island. Bell Sound is one of the most scenic spots on the island of South Caicos. Partially enclosed by the northern side of the island, this shallow lagoon features brilliant turquoise and blue water. Much like the Chalk Sound National Park in Provo, the varying colors of the shallows in this area are simply breathtaking. Most of this lagoon is a protected area – The Bell Sound Nature Reserve – which covers just over 4 square miles. Much of the coastline on South Caicos is rocky but several small sandy beaches are found along the Bell Sound coastline. Views from areas on this coastline are excellent. 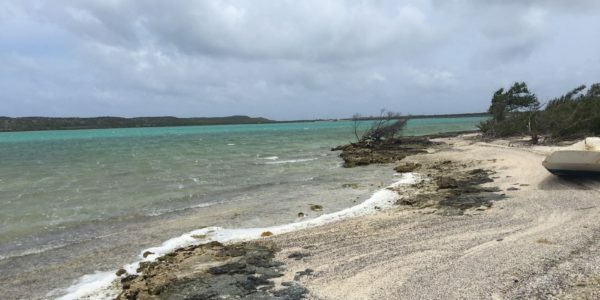 The highest points are located at Plandon Cay Cut Beach and the long abandoned US Coast Guard Station. From these two spots you can enjoy an amazing view of the coastline and blue ocean that continues to make TCI a favorite destination. This area offers an excellent location for kayaking or paddle-boarding. Real Estate with an Ocean View . . . 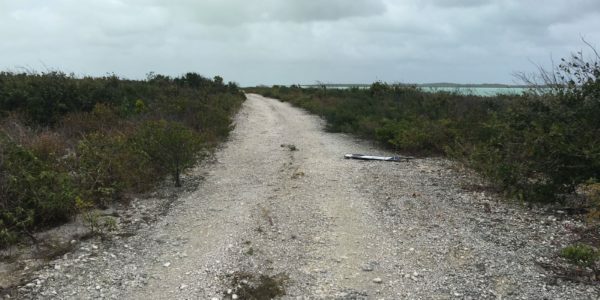 Recently listed for sale is this large ocean view land parcel in South Caicos. With a total area of 2.24 acres this parcel has already been sub-divided into 5 individual lots set just 1 block back from the beach. All lots feature an expansive ocean view. This is a great opportunity for someone looking to invest in the Turks & Caicos real estate market at a great price. 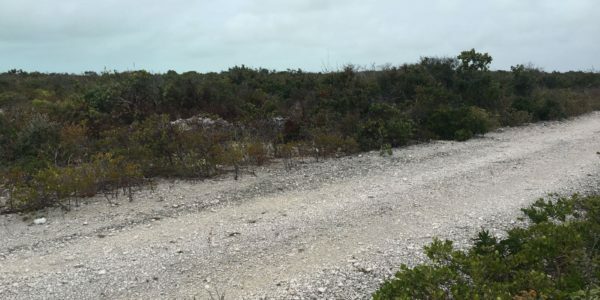 If you are looking for additional property – beachfront lots 30 and 31 measuring 1.24 acres, across the road, are also available for sale see MLS 1800331. For more information we invite you to contact Michelle Swan, Sales Executive at Coldwell Banker Real Estate Turks and Caicos Islands, at 649 231 4429.